Lithuanian President Dalia Grybauskaitė on Thursday called for a permanent deployment of Patriot long-range anti-aircraft and anti-missile systems to the Baltic region. "The speed of response to an airborne threat may be crucial. Therefore, it would be appropriate to have such weapons in the Baltic region. 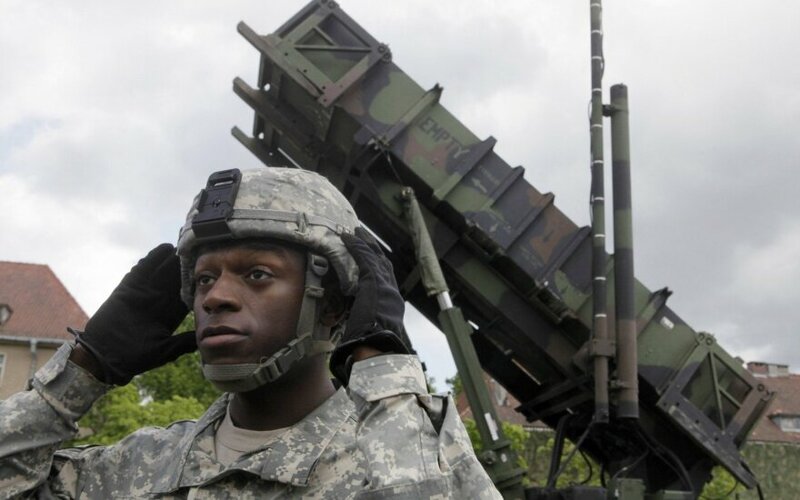 This would ensure greater security for all of our countries," she told reporters in Šiauliai, in northern Lithuania, where she observed the Tobruq Legacy 2017 multinational ground-based air defense exercise. The audio of the president's comments was released by her press office. 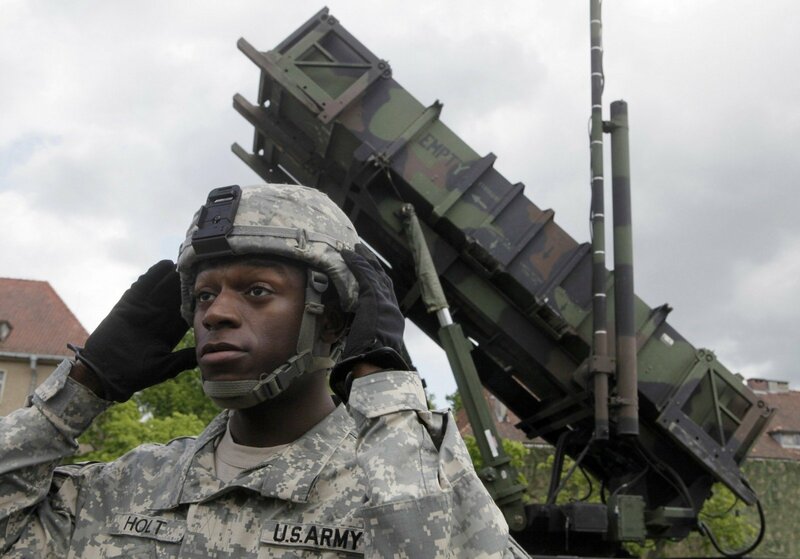 Poland is planning to purchase Patriot systems from the US. Grybauskaitė said that the capabilities of all countries in the region must be coordinated to ensure "that we do not overlap but complement each other".